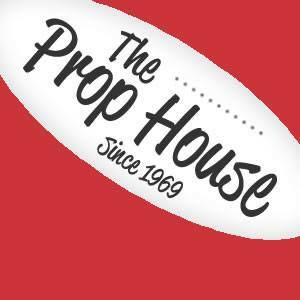 The Community Prop-House has MOVED! But besides the fact that Prop House employees and volunteers will be able to feel their hands in the winter, and remain hydrated in the summer, this new location moves us from one single truck bay to 3 truck bays, an official office space, and more. We’re super excited to get fully settled into our new 8th & Haines location.